Hennessy Cognac is so good you can drink it straight up. It’s well-balanced and smooth. 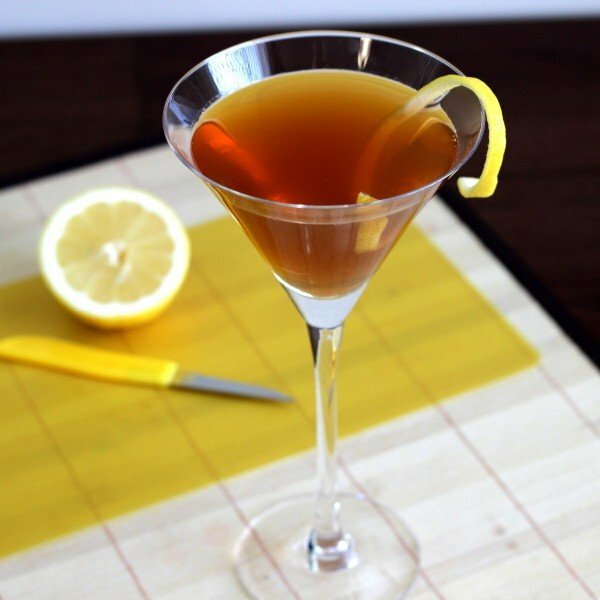 The Hennessy Martini cocktail recipe just adds a tiny bit of lemon to it, much the same way a martini made with good gin just needs a tiny bit of vermouth. 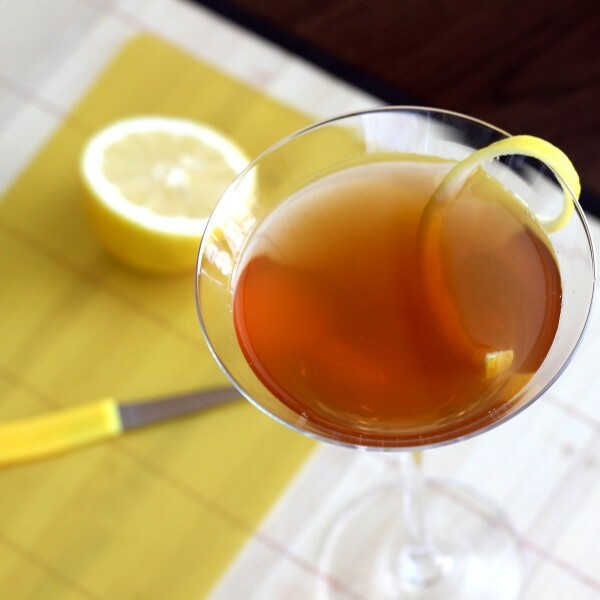 While Hennessy is just a tiny bit sweet, the lemon puckers that sweetness right up and adds some zing. 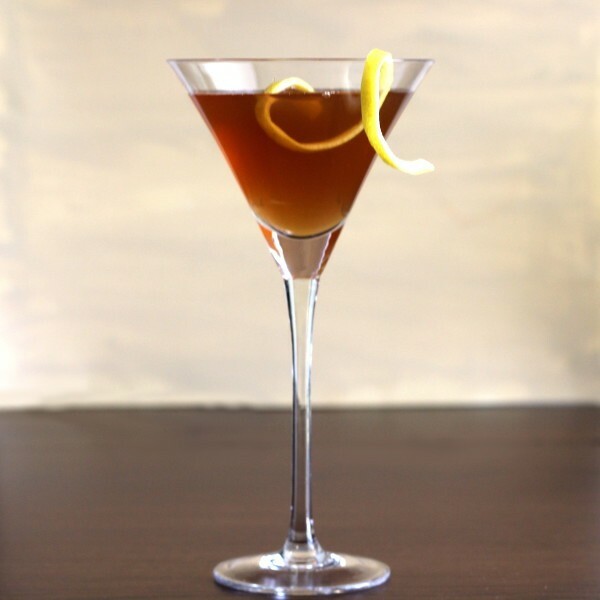 The Hennessy Martini is perfect for unwinding after a rough day. You can also enjoy it alongside a meal that’s complimented by a flavor that’s slightly sweet and citrus. Fill a cocktail shaker with ice. Pour the Hennessy into it. Squeeze a wedge of lemon into it and stir the two together gently with the ice, so as not to bruise the alcohol. Strain the mixture into a chilled martini glass. Garnish with a bit of lemon peel.